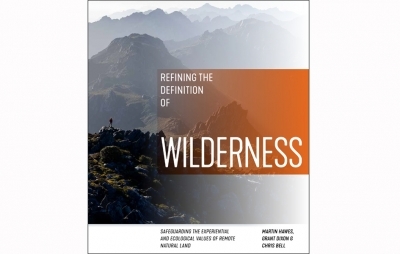 Offering a scholarly perspective on the definition of wilderness, this publication appraises the effectiveness of existing definitions and recommends a definition that focuses on experiential as well as ecological values. 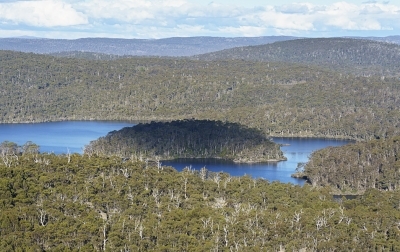 Large tracts of high quality wilderness still exist in the Tarkine region and constitute the core of a proposed national park. 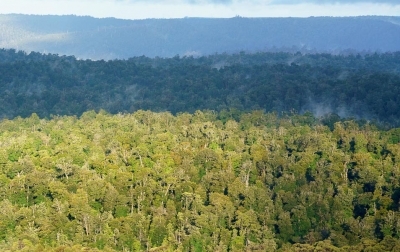 Development on reserved land requires an assessment process that is statutory, open and transparent, and provides for public comment and appeal rights. 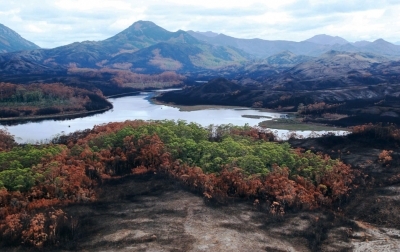 The bushfire situation in the TWWHA has worsened significantly in the last 40 years. 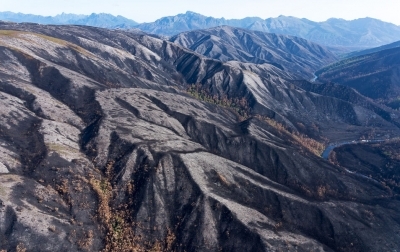 Effective fire management depends on a range of risk management actions, none of which on their own provides a complete solution. 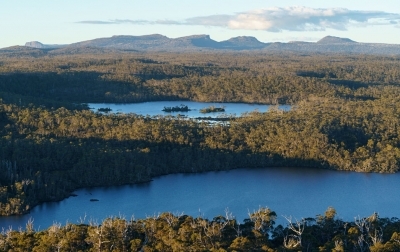 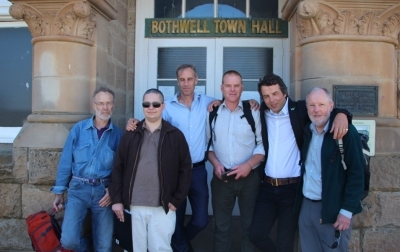 Does Tasmania need a Wilderness Act? 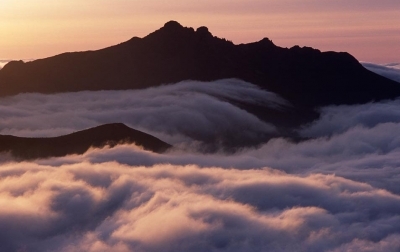 Wilderness Acts protect wild country in several jurisdictions around the world. 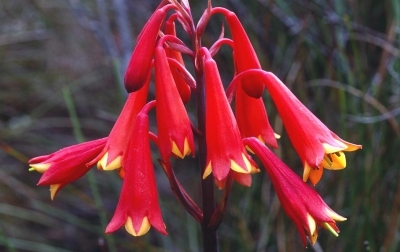 Three Capes Track – Marketing or Pragmatism? 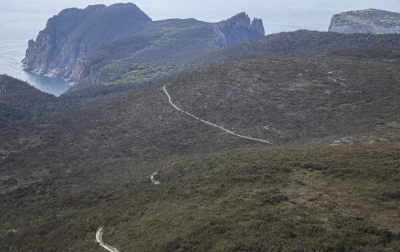 It is possible that the marketing will win out and the Three Capes Track will become a popular iconic walking experience but a more probable future is envisaged.